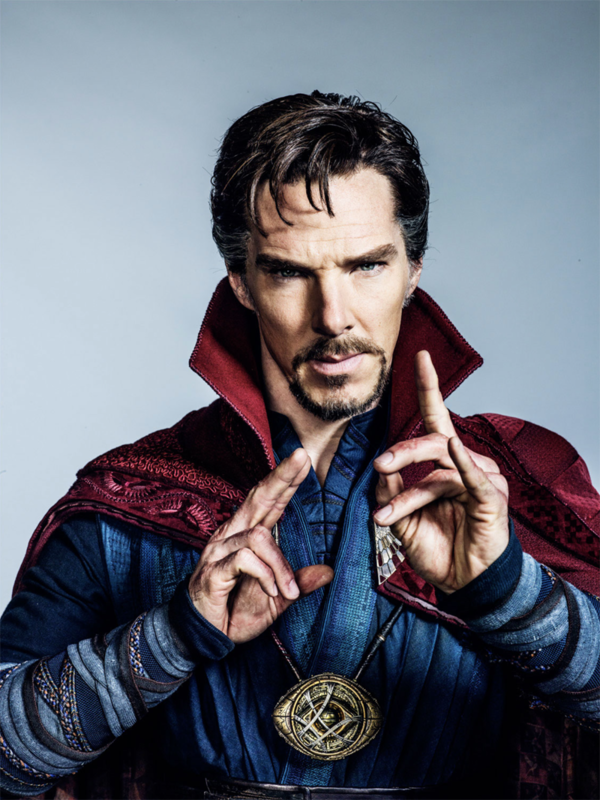 The Sorcerer Supreme is coming to Jimmy Kimmel Live! next week during a full week of Marvel hype on ABC’s late night talk show! Marvel’s Dr. Strange is coming in November, and principal photography just finished this week. Star Benedict Cumberbatch will appear on Kimmel and debut the first look at the upcoming film’s trailer. Also, catch a new look at Cumberbatch as Dr. Strange from an unused photo from the Entertainment Weekly shoot a few months ago. Marvel’s Dr. Strange hit theaters on November 4, 2016.